Church Chair Finder | Church Chairs : Fast. Easy. Affordable. Buying Church Chairs Doesn’t Have to be a Time-Consuming Headache! Your church needs chairs. Perhaps you’re a church plant, perhaps you’re undergoing an expansion, or perhaps you’ve finally decided to move on from pews… Whatever the reason you need church chairs, we’re here to make it as simple and affordable as possible. 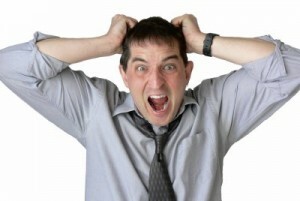 Fill out one simple online form and let the church chairs find you! We will find the best chair option for you and send you a quote for chairs delivered to your church direct from the manufacturer. There is no cost, no risk, no pressure, and it takes less than five minutes to submit the online form! Our specialized church chair search will allow you to quickly locate and compare church chairs. Know exactly which chair make and model you need? Our search allows you to quickly compare prices and options with different church chair suppliers; try it! 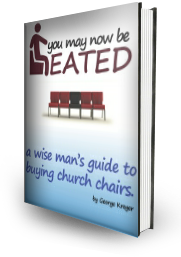 Download and read our free ebook “You May Now be Seated” and learn everything you need to know to make a wise decision when buying new chairs for your church.